Rhino 600 Predator All Purpose Deception by -Rhino Ground Blinds. 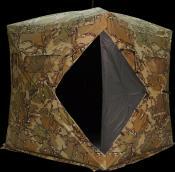 Pro's Choice Universal Blind Construction Blueprints - by Roger Raisch Hunting Products. 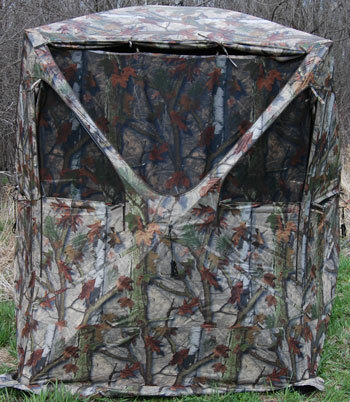 Build The Turkey Pro's unique ground blind with these easy-to-follow step-by-step instructions. Blind Secure - by TurkeyHuntingSecrets. Stitch 'n Fix ™- by TurkeyHuntingSecrets. particularly at corners of blind.